With Biofinity XR lenses, now even more of your myopic and hyperopic patients have access to the impossible comfort and clarity of Biofinity contact lenses. Select to order a 1 year supply (4 boxes). With Biofinity XR lenses, now even more of your myopic and hyperopic patients have access to the impossible comfort and clarity of Biofinity contact lenses. Using the same Aquaform Technology that you find in Biofinity sphere lenses Biofinity XR delivers the kind of comfort1 that can help minimize drops – helping you build a more loyal patient base. 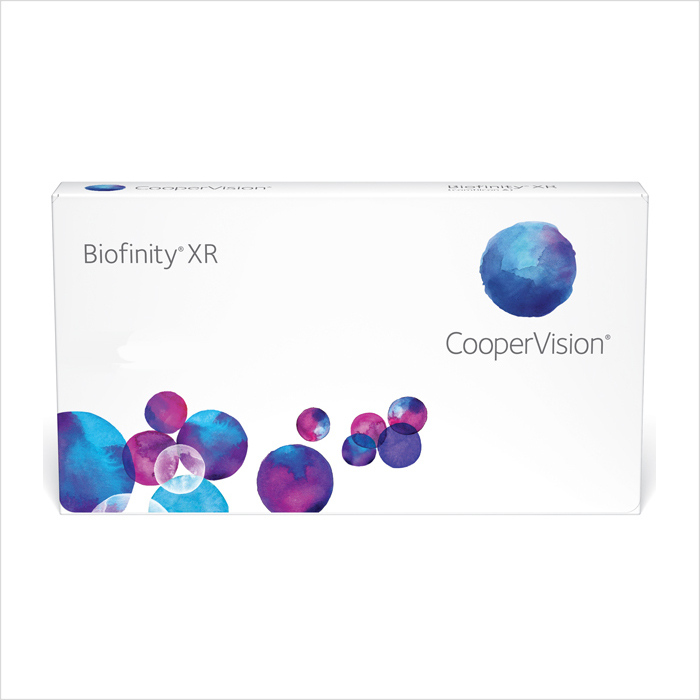 With Biofinity’ s proven lens material, design, and fitting approach you can feel confident that Biofinity XR is suitable for your patients that were previously unable to wear or dissatisfied with contact lenses. 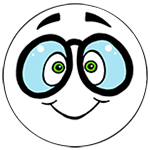 It's also an ideal upgrade for existing extended range hydrogel wearers to the latest silicone hydrogel lens technology.